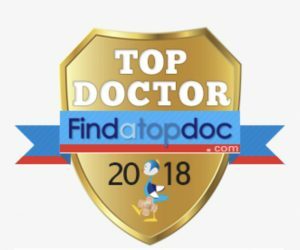 Caroline A. Chang, MD, FAAD is a board certified dermatologist and nationally recognized Top Doctor 2018. She is an associate staff member at Rhode Island Hospital. 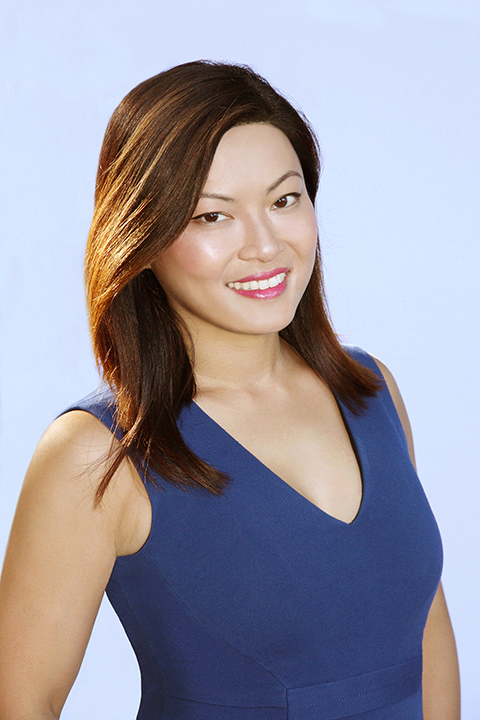 She has over a decade of experience with providing customized care in both medical and cosmetic dermatology. Dr. Chang is an expert in the use of dermoscopy for mole monitoring for high risk melanoma patients. Moreover, her passion for art history and studio art gives her a fresh perspective on cosmetic procedures and aesthetic outcomes. She graduated from Princeton University with a BA in Art and Archaeology. She spent two years conducting melanoma research at New York University Medical Center and establishing a comprehensive melanoma patient database, which has been utilized in studies that defined the risk factors for and behavior of melanoma. She then earned her MD from the New York University School of Medicine. Dr. Chang completed her internship in internal medicine at the Mount Sinai St. Luke’s-Roosevelt Medical Center in New York City. She then moved to Rhode Island to pursue her Dermatology Residency at Tufts Medical Center, where she served as Chief Resident. During her residency, she received specialty training in dermoscopy, which is a non-invasive technique that allows for better visualization of the skin’s surface. 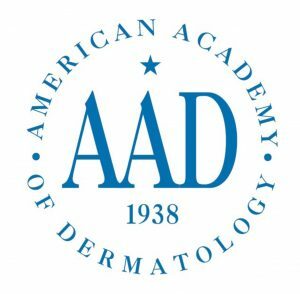 In 2018, Dr. Chang founded the Rhode Island Dermatology Institute, the first direct care dermatology practice in Rhode Island with the goal of providing the highest quality of dermatological care to the public without the barriers of health insurance. 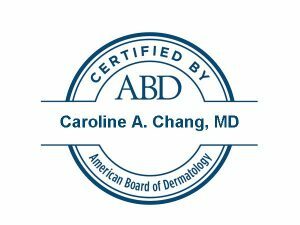 Dr. Chang is a board certified by the American Board of Dermatology and a fellow of the American Academy of Dermatology since 2012. She serves on the advisory board of MomDocFamily at Rhode Island Hospital, and is a member of the Rhode Island Dermatological Society and the Rhode Island Medical Women’s Association. Dr. Chang has been featured in numerous publications.